"I want it all and I want it delivered!" 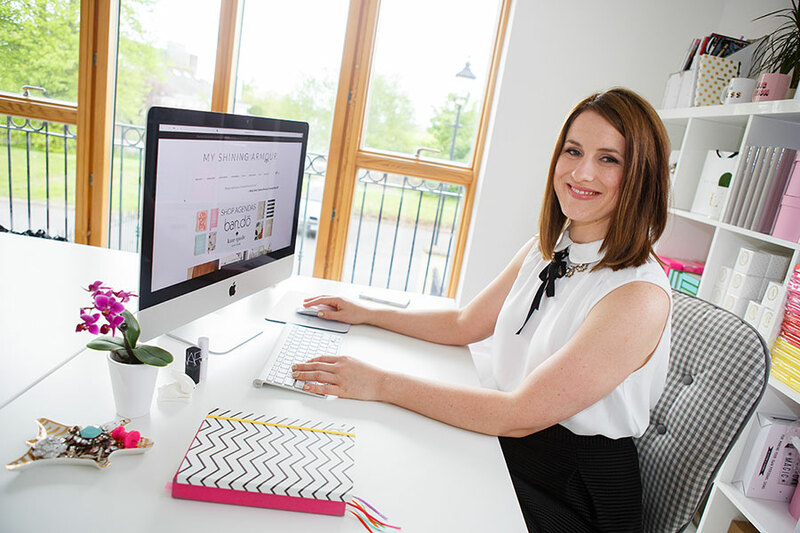 Owning an online store is something a lot of people aspire to do - Irish Entrepreneur Nicki Hoyne moved home to Kilkenny from London to build her brand My Shining Armour. She's built a brand that sells fashion accessories, jewellery, home ware and more; her products are shipped internationally to 33 countries. Here's how she did it. 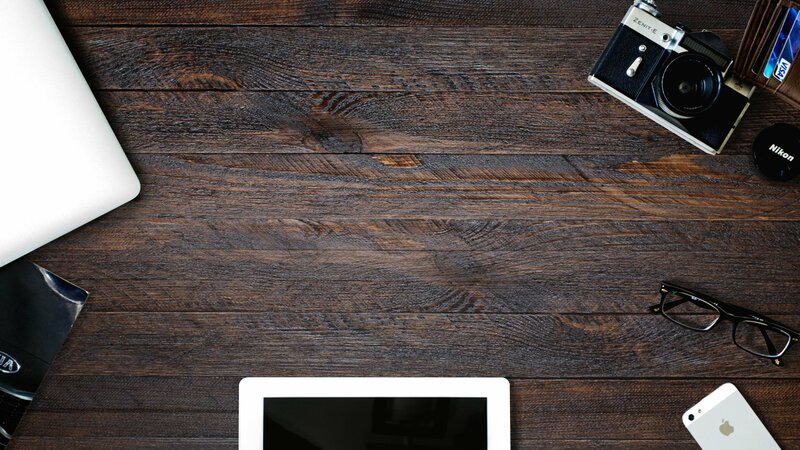 There are a lot of steps to setting up your own business. When you decided to start your own business where did you begin? It was a slow burner in the back of my mind for a long time. People often have an idea and sit on it like that. I was away with work and ended up traveling in Bali and I met a guy who was a trader. He used to trade stocks for 4/5 hours a day and then come to the beach and enjoy life. He lived by his own rules, was completely mobile and I loved the idea. I wanted a business that still allowed me to be adventurous. I could pack everything up and move to LA and run my business from there. I was working at Coty on Marc Jacobs fragrance in London. I worked in Sales, but I stuck my nose in other departments, I was interested in everything. I thought it was time for something new so I went home and started working with my dad in Kilkenny, but that just wasn't for me. I was really good with brands - when it came to fashion brands I just got it. I thought I was doing all these random jobs but I gained so much experience from it that helped me set up my business. I joined Instagram and was one of the first 1,000 people on it. I remember Lauren Conrad getting 50 likes and being one of the top liked profiles on the whole of Instagram! I started playing with it then about a week later it just exploded. I saw lots of little websites on Instagram selling necklaces and I thought to myself, I can do that and I can do it better. I built my first website for €200. I suppose the job I wanted didn't exist so I created it. As a teenager my job didn’t exist yet but If I told my teenage self what I do now she would definitely say "That is exactly what I want to do!" You handpick all of your products for your store. How do you source so many great products? I see a lot of things online on Instagram and Pinterest or travelling. If I see something I like I’ll track it down. For example I found our disco ball tumbler on Instagram and tracked it down to a supplier in Wisconson. Packaging and Shipping can be a big expense and difficult to organise. As a small business how do you manage to ship products to so many countries? I disagree, it's actually very easy. The postal system in Ireland is excellent - I've never lost anything. We get an order, we pack it up and ship it out. Its inexpensive. We’ve ship to 33 countries on 4 continents. What's been the biggest challenge for you setting up your business? Probably the tech side of things. I'm very technically minded and I can figure most things out but I’m no expert. When I first started, I used the Squarespace platform but it doesn't support multi-currency transactions or PayPal. PayPal can contribute up to 40% to a companies online sales. Some people just feel more confident using it. I got ripped off last year by a web developer. He designed a site that looked amazing but it didn't work properly, it crashed all the time. It was like closing the door of a shop and not letting anyone in. It was a nightmare but in hindsight it made me find one of the best developers in the country. Now I have the best possible site I could have. It was a good lesson to learn to be very careful of anyone you trust with your livelihood. If you could go back to the start what would you do differently, if anything? I believe everything happens for a reason. I wouldn’t change anything that has happened especially the negative stuff. I’ve learnt so much from the mistakes I’ve made. Everything happened as it should. I’ve learned some harsh lessons but its ok to make mistakes. I may have lost out but better to lose a few thousand euros now than tens of thousands in the future. What advice would you give to someone who is thinking about setting up a business in Ireland? Just do it. If you can run your business on the side at the start while you work full time then do it. You don't even need to tell anyone you're trying it or be worried about being judged. Work your day job and when you're ready to swap to full-time, swap. Don't think you'll be paying yourself before you will though. I thought I'd be fully paying myself by 6 months, yeah right! It's 2 years later and I'm still figuring it out. Sometimes friends and family may not 'get it' and try to discourage you. They're doing it out of love for you and just fear that you will get hurt. If you listen to the negative people you'll never get started. Surround yourself with positive people and just don't discuss it with people who are afraid for you. Do your research. Don't compare yourself to others or try emulate them. I get a lot of people who try to copy what I'm doing which is annoying but focus on your own business. If you're brave enough to start your own business believe in it and your own ideas. It's ok to keep an eye on your competitors but you don't want to spend hours that you'll never get back watching what others are doing. Finally, there's always fear and the feeling that you're not going to make it. You might have a bad week, you might lose a deal or whatever it is but remember, for every day like that there's the other day where the editor of Vogue calls you up. If you told me 5 months into my business that the editor of Cosmo was going to call me about My Shining Armour I would have laughed at you. That actually happened to me in a particularly tough week where I had a lot of self-doubt. There’s always going to be an issue like no time or no money. Just hang in there. What are you goals for 2017? Personally or professionally. Trying to have a life is a priority for me. I'm coming out of the start-up phase so I’m hoping I will do a better job at having a life this year. I'm actually going to a meeting today about designing my own line of products which is a dream come true. I can't wait to try it out and learn from it. Finally I want to grow internationally. In 2016 17% of my sales came from exports but I want to grow that to 30%. But who knows? Anything can happen! 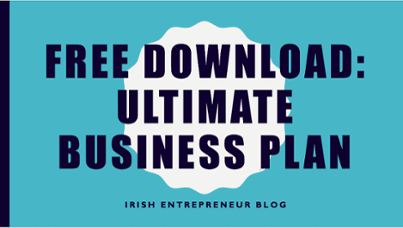 If starting your own business like Nicki has done is something you're passionate about check out our free business plan template that you can use to get you started or learn from the other entrepreneurs we've interviewed.